The fastest growing organic wing restaurant in the country is now available to franchise. We provide our franchisees with refined processes, comprehensive training, and ongoing support necessary to build a successful business. 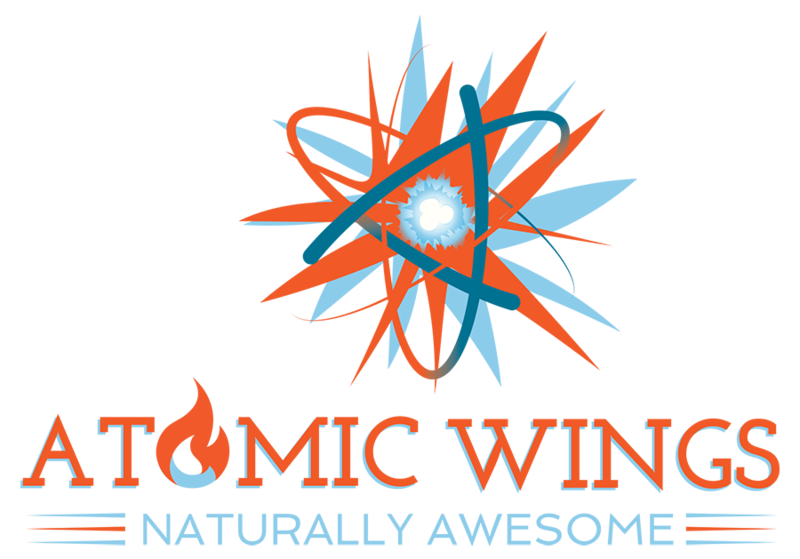 Interested in opening up a fully branded Atomic Wings in your area? We offer the support you need from start to finish, and continue with this support long after launch to ensure your success. Low startup costs and early profitability. 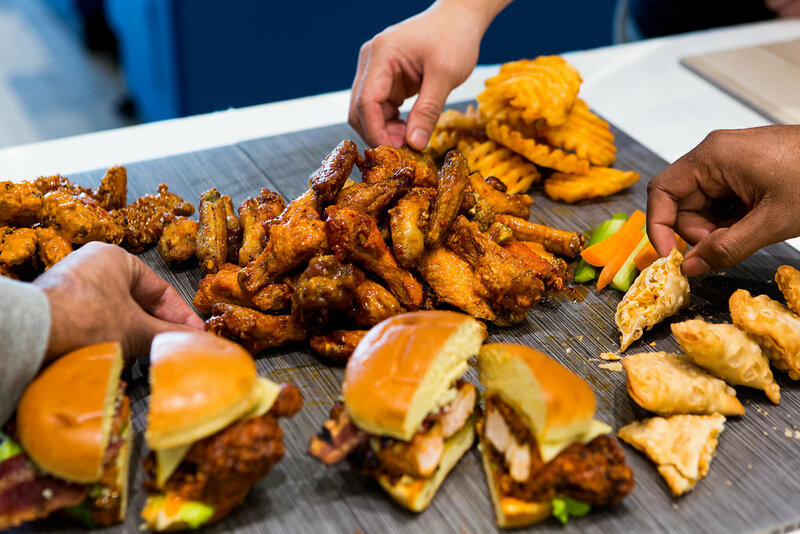 We're looking for experienced and qualified multi-unit food service operators or well capitalized investors interested in introducing the best and most authentic organic chicken wings to new customers across the United States. 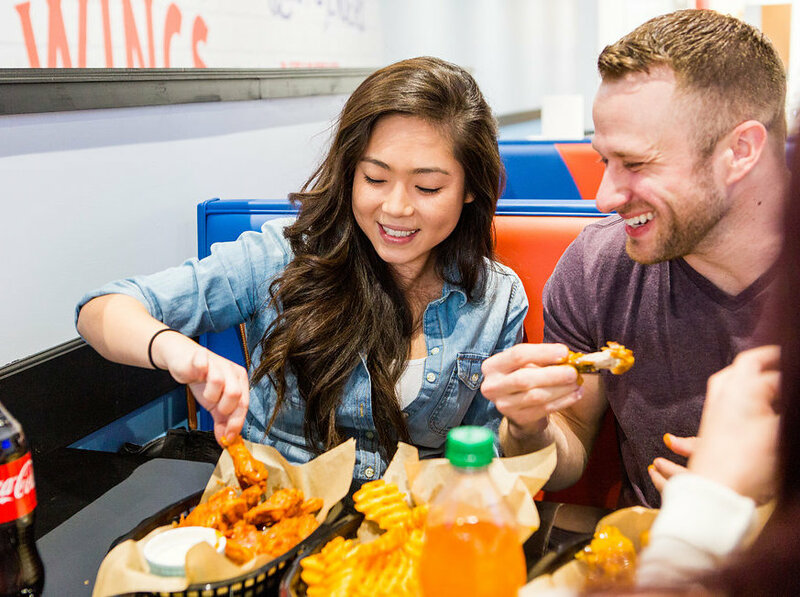 Atomic Wings is focused on expanding through franchising with qualified franchisees in the Top 40 major U.S. media markets. International opportunities will be considered for qualified groups investing in large territories. Contact us for start-up costs and franchise fees. Want to learn more about owning your own Atomic Wings? Click here and fill out the form; a franchise representative will contact you within 24 hours.